I’ve been blogging for several years now and after writing hundreds of posts I’ve learned some important lessons while taking multiple blogs to the 2,000 visitor a day mark and beyond. If you want to skyrocket the growth of your blog, the hard earned lessons in this post are just what you need. Make sure when you are starting out you invest into web hosting and a self-hosted WordPress platform so that you can reap the greatest rewards from your efforts. The majority of top blogs in the world are built on WordPress simply because it is the most powerful platform. 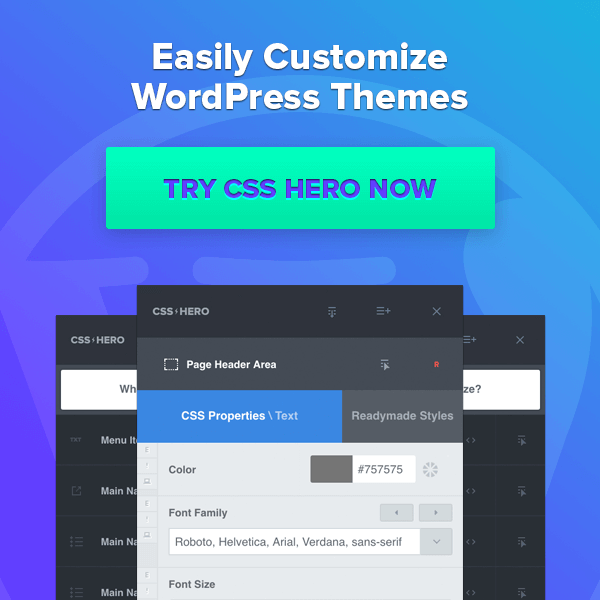 Over 25,000 WordPress plugins exist so there are many options available for easily customizing a WordPress powered website for any application. I was lucky enough to start out on WordPress and now I am fortunate enough to earn a full time income thanks to the traffic to my WordPress blogs. The following ten tips I was not so lucky to stumble on. If I had discovered these powerful lessons when I first started I would be much farther ahead today! If you don’t back up your website files there is a chance that all your work will be lost if something happens to your database files. The more frequent you make your backups the better. When I was upgrading to a Virtual Dedicated Server recently, I forgot to transfer a WordPress database from my old shared server. When my old hosting account expired my blog went down. I thought my files were lost… and they almost were. Months of work almost disappeared before my eyes. Luckily my web host still had my website files and I was able to download them so I could put them on the new server, but not until I paid a hefty account restoration fee to access my files. If I had backed my files up more often I could have avoided the fee I had to pay by just uploading my website files from a recent backup. 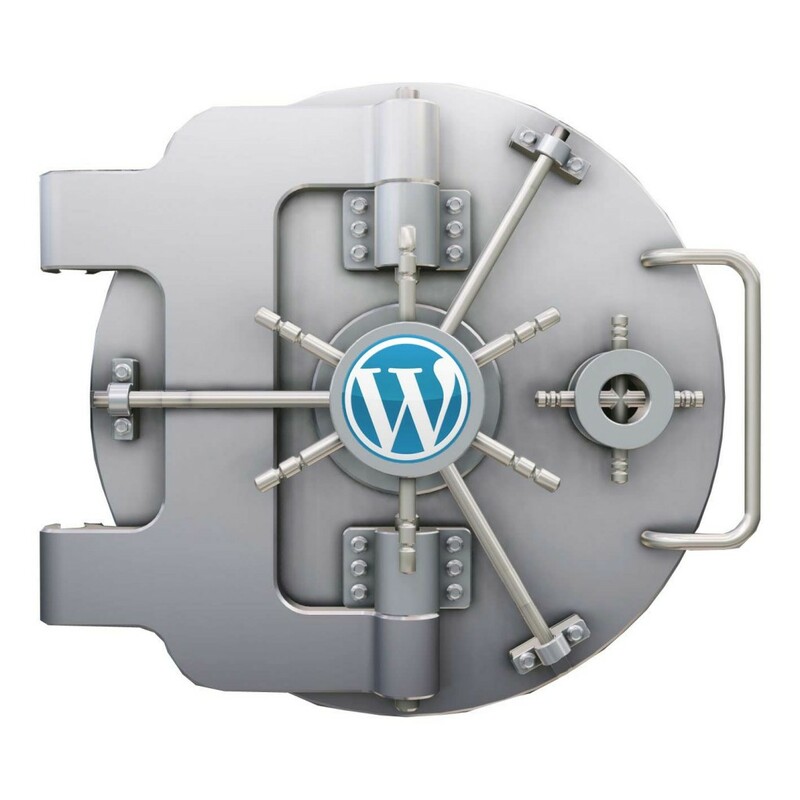 Now I use the free plugin BackupWordPress to ensure that my files and databases are backed up daily. Occasionally I copy these backups to my computer so that even my backups are backed up. If you have shared hosting through Bluehost or HostGator, you can also create backups through the cPanel. 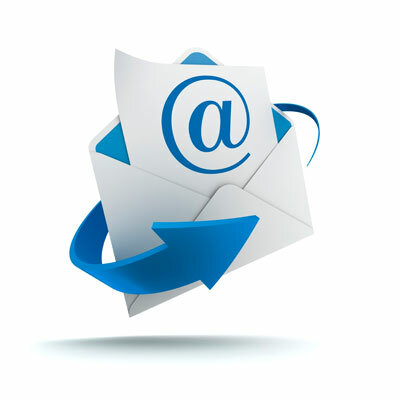 Building your email list is essential to your success. Start doing this once you are set up with a solid blogging platform. Having a list is essential to your success online. Even though I have over 450,000 followers on Twitter @Garin I am able to send 10x as many clicks to any link I share with my list in just one broadcast email, even though my email list is a small fraction of the size of my Twitter followers list. Imagine how much easier your business will become when you can get in front of hundreds of people almost instantly with the click of a button. I recommend having an opt-in form present on every page of your website. If I had started building my list sooner I am sure I would be much farther ahead today. Check out our article about 50 awesome ways to get more leads if you want to take your list building to the next level! Before you push the publish button on your next post, ask yourself this question: is this title going to give me the most traffic possible? If you’re not sure that you have the best possible title for your post I recommend that you first use the free Google Keyword tool. By using the Google Keyword tool properly you can see exactly how many searches different terms get. Sometimes changing up a single word in your title can lead to triple the traffic or more. When using the keyword tool make sure you select [Exact] rather than broad so that you can see exactly how many people are searching for each different keyword phrase. This tool is also an excellent resource for determining the best keyword tags to add to your post. I recommend using title case for your tags as this way they will look good in Google search results and more people will click through to your website from search results. Title case is when the first letter of every word is upper-case. Monthly searches is something you should certainly consider when deciding on your title, but having a compelling title that makes people want to read your post is the most important thing. Don’t sacrifice a great sounding title for a mediocre title that is keyword rich. But if you can get a great sounding title that is keyword rich, you are golden. I missed out on untold amounts of traffic by just guessing at my titles and tags when I first started out. Now that you know there’s a better way, don’t make the same mistake! Even if you have great content, if you don’t have a button to make it easy for your visitors to share, most won’t. Social sharing buttons are constantly present for my readers. Flare is the free plugin responsible for the ajax floating social sharing buttons that follow you as you scroll down on my blog. This awesome plugin can also implement buttons into the top and bottom of your posts and/or pages. My recommendation is to implement buttons into the top of your posts. Check out the dashboard view of flare below to see just how easy this plugin is to customize and implement. Selecting the social media buttons you want to feature in flare is a breeze. Flare is not the only social sharing plugin I use. I also use Shareaholic to add snazzy social sharing buttons to the bottom of every post. 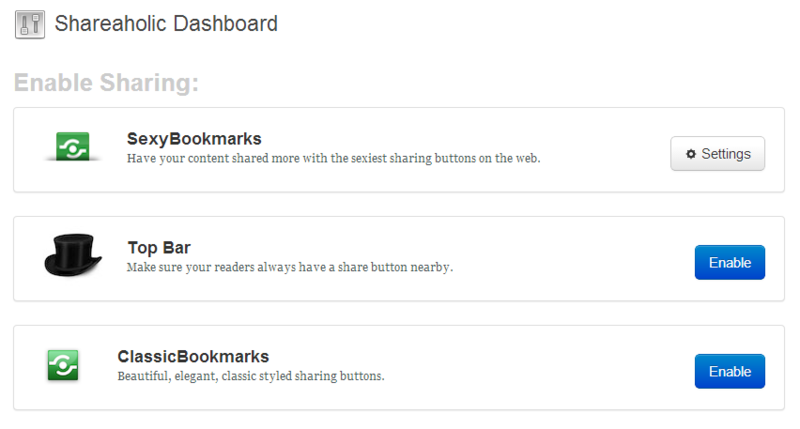 This feature of shareaholic is called SexyBookmarks, but the plugin comes with a few other sharing options as well. 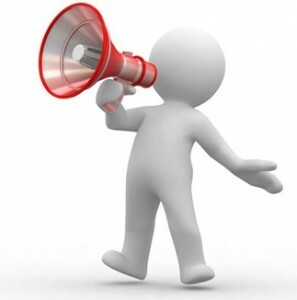 Want your visitors to share your content? Don’t beat around the bush. Be concise and let people know exactly what you want them to do. A strategy that has consistently worked like magic for me is to offer an incentive for the action you want people to take. If you want more people to share your content, offer a free product if they do with pay with a tweet. If you want more people to leave comments, use the Thank Me Later plugin. It will send a thank you email with a free gift for your commentators automatically after they comment. If you want more newsletter subscribers, offer a killer lead magnet. After Instagram launched, it took them only 18 months to get a billion dollar purchase offer from Facebook. A significant part of Instagram’s success was their ability to draw traffic from other social networks due to the square pictures, which display without difficulty on other social networks. As a WordPress blogger you have the option to set a featured image that most social networks will display when they preview your content. I have used rectangle images for the featured image before, only to have them distorted when Facebook makes a change to the way website previews are displayed. Now I use square images for all my featured blog post images and I recommend you do the same. The domain name you choose can be a massive help – or a severe handicap – to your blogging success. Ultimately choosing a domain name that you love is the most important factor in determining your success, as you will need to love it enough to commit to several posts if you want your blog to grow into a success. 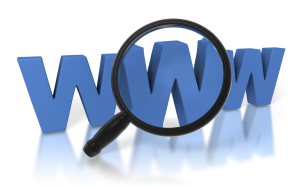 But having keywords in your domain can also be a massive help as well. My blog TwitterToolsBook.com is a perfect example of this. Since I have the keyword Twitter in my URL, I have been able to get great search engine traction. For example, having Twitter in my URL helps me get hundreds of visitors daily to my posts about Twitter Analytics Tools and How to Get More Twitter Followers. The domain you choose is probably the single most important factor determining the success of your blog so choose it wisely. Constantly look for ways to take your results to the next level. 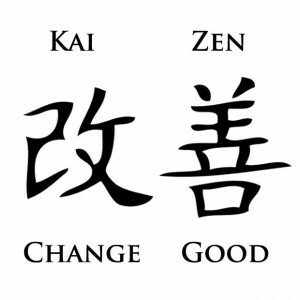 The philosophy of continuous improvement is known as Kaizen. Think long term. If you are able to get 100 extra visitors a day, it might not seem like much. However, those 100 daily visitors will become 36,500 visitors over a year and that many people can translate into several leads and sales for your business. Keep pressing forward. You’ll get better as you go and it will show. 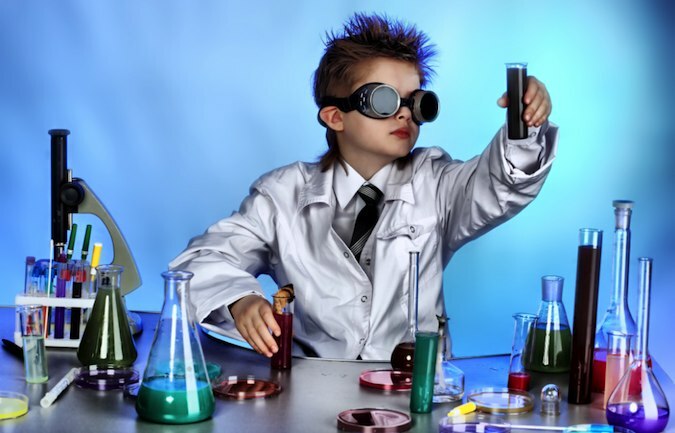 A compelling lead magnet on your blog can be the difference between failure and success. I already stressed the importance of a list in tip #2. If you want to grow your list fast, a compelling lead magnet is the #1 thing you need. An eCourse or eBook combined with a compelling 3d graphic will help you increase your opt-ins by 5x or more. In order to create a successful blog you need to realize that content is king and build your blog accordingly. 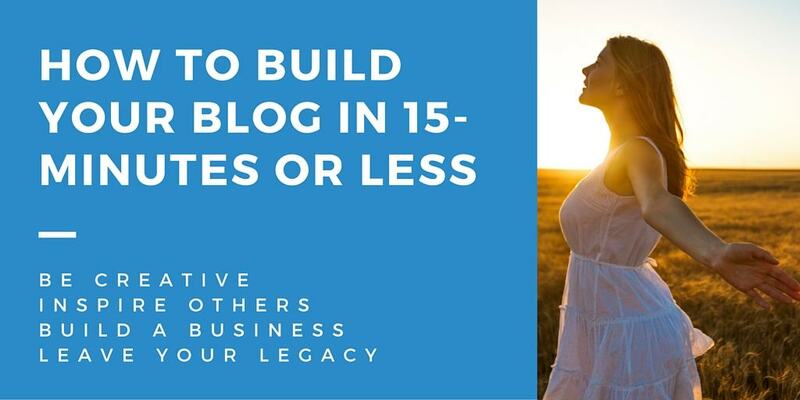 If your blogs turn out as mine have, you will likely find that just a few posts will pull in the lions share of traffic. Whatever blog topic you tackle, you should strive to create a better piece of content than can be found anywhere else on the web. When I create a blog post I will read the top 5 articles in Google about my topic and I will ensure that my post contains all of their best tips and then some. What Is Your #1 Blogging Lesson Learned? So, these are a few of my biggest lessons. I’m curious what your journey has been like. What is the #1 best lesson you have learned since you started blogging? Let me know in the comments below.